We help seniors lead healthy and active lifestyles through our series of eldercare programmes and the provision of free TCM services. Afterlife Memorial Service (AMS) is one of the main projects at CHWSS. We provide pro bono funeral services to seniors who have no dependents and are from low-income backgrounds. CHWSS provides healthcare services to less privileged individuals through the establishment of TCM clinics that provide pro bono TCM consultation and treatments. Our charity is always coming up with exciting new projects and programmes, aiming to bring about positive change to our community. Want to do your part for the betterment of our seniors? Interested individuals or groups can register to volunteer with us. 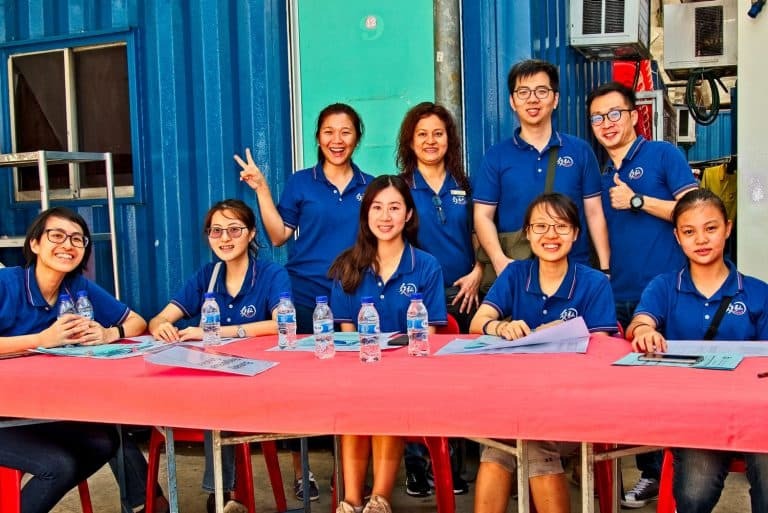 Cheng Hong Welfare Service Society (CHWSS) aims to co-ordinate all the welfare services like education grants, free medical care and helping the needy.